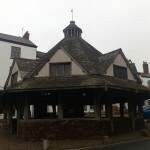 I took a quick trip to Dunster this week, to visit my favourite shop in the world. 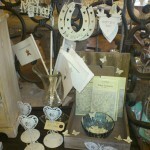 It is full of lovely gift and home ideas and is beautifully presented. 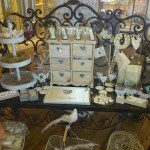 This time I noticed a lovely display of wedding things. There is a lovely selection of ideas and helpful advice is there if needed about quantities and colours etc. 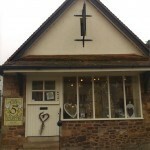 ”The 5 Quarters is a family run business shop based in the picturesque village of Dunster in Somerset. 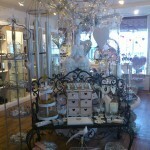 We have been welcoming our valued customers to the shop since Dec 2004 when we first opened. Our aim is to bring magic, joy love into people’s lives by sourcing beautiful gifts for you, your home or a present for someone special. Why is the shop called The 5 Quarters? Our philosophy lies within the beauty magic found in nature, her elements, seasons cycles. Based on an ancient system, the Wheel of the Year journeys through Air, Fire, Water, Earth Spirit, the 5th element. By re-acquainting ourselves with the elements, we begin to become more conscious of the natural world, which can help bring balance harmony into our busy modern lives. Dunster as a whole is a wonderful place to visit and is now a place to consider for your wedding, from the planning to the actual day. My photos don’t really do it justice so I would recommend a visit to see for yourself. ”I am a freelance writer and photographer working in the south west of England. I have been writing and taking photographs since I was a child and now work with my clients to discover the best way to promote products, convey information and captivate audiences – through words and pictures. 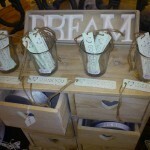 This isn’t a wedding related post, unless you want to buy someone a very lovely wedding gift! Its just to tell you about a photographer I met recently, Sue Gutteridge. especially deer, the shots are so lovely. My personal favourite is the smiling donkeys. and if you get a chance its well worth visiting Sue at one of the exhibitions she will be attending. 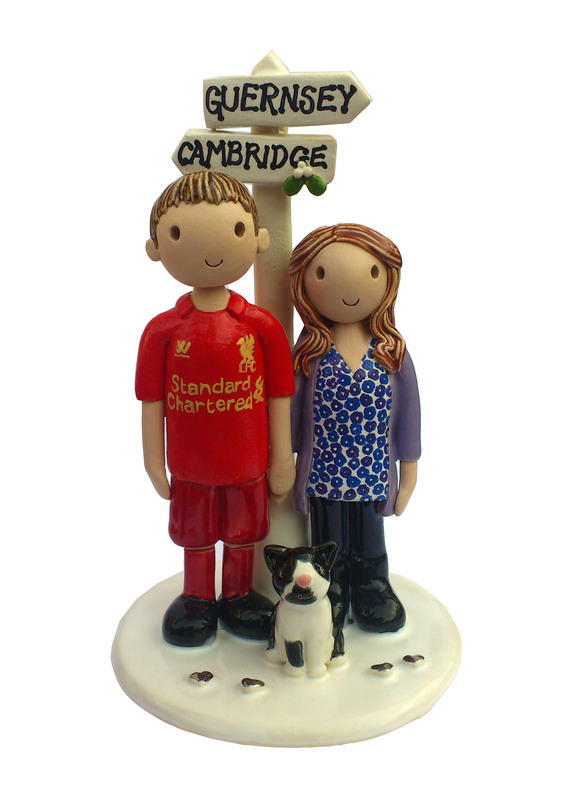 Well it’s that time of year already, we are booked up until June 2013 at Atop of the tier – www.wedding-cake-toppers.co.uk and there is only limited spaces available until September. 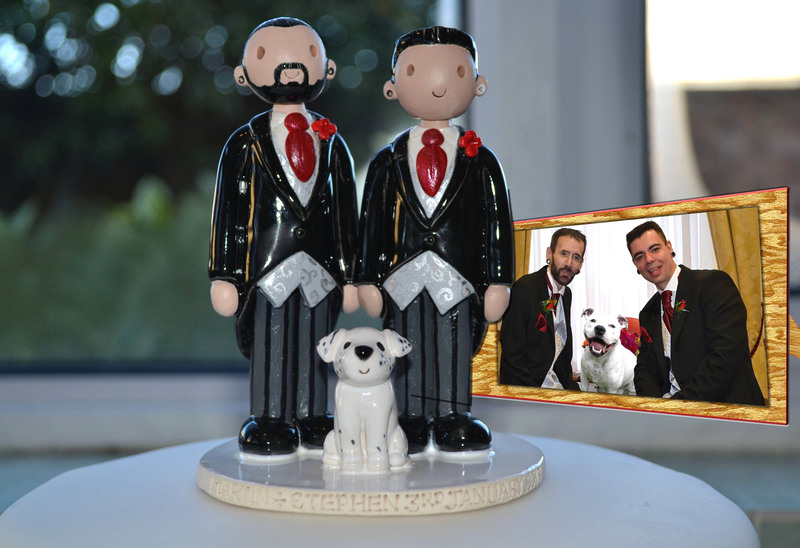 We are really grateful for the support from our customers and look forward to making some amazing cake toppers throughout the year. Well the new years resolution was to blog more, which as it’s now February and this is my first one, I’m not doing so well. The good news is I haven’t had chance to because of all the cake toppers being made for 2013 weddings already, which is fantastic. Most months are nearly booked up already, which is very exciting with some great ideas ready to be made. If you would like to book for 2013 I would recommended booking asap so you don’t miss out, and bookings are coming in now for 2014 as well.